It was a fluke accident in the middle of winter that John barely survived. 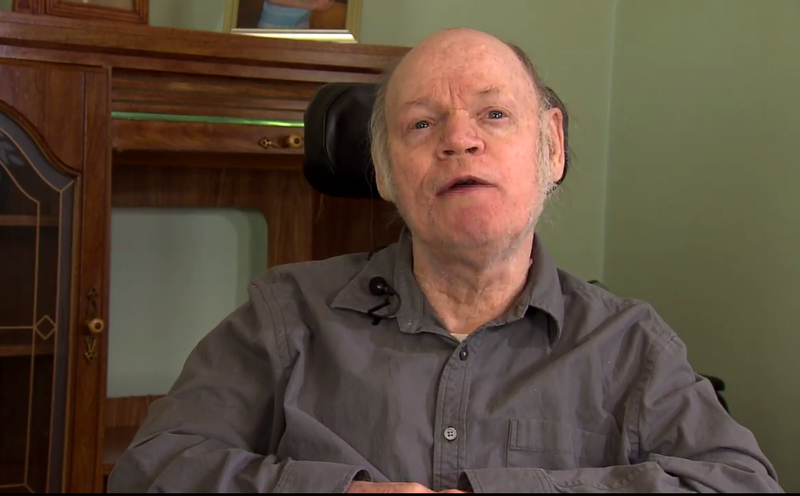 John, born with cerebral palsy and developmentally delayed, was living alone when he got his wheelchair stuck in a snowbank. Stranded for 12 to14 hours, he ended up suffering frost bite and a heart attack. Following this incident, John ended up in a nursing facility, when all he wanted was to go back to his home. That’s when Neighborhood Health Plan of Rhode Island coordinated in-home care with BAYADA to help John take back control of his life. Andrea's mother, Mrs.Ophelia G., lived in a facility and spent her time in double-occupancy room for five years. Her breathing needed to be monitored 24/7, due to a chronic condition. 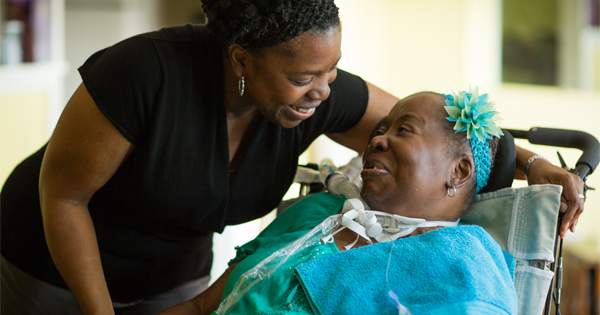 Bedridden and unable to speak, Mrs. G hadn't been outside for years. She only saw her daughter when she visited the nursing home after her work shift. Then, one day while they were sitting together, they had a revelation that changed everything. 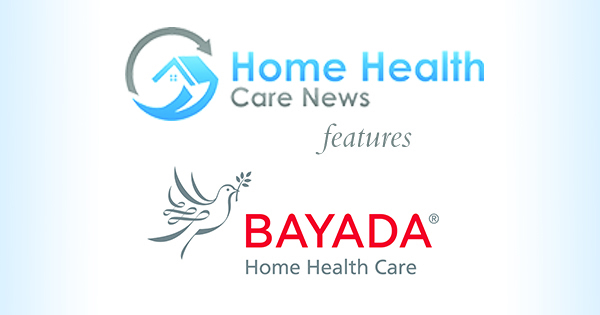 Home Health Care News interviewed David Baiada about the proactive steps BAYADA is taking to combat the nursing shortage, which includes the launch of a new recruiting campaign and a double referral bonus through March 31. 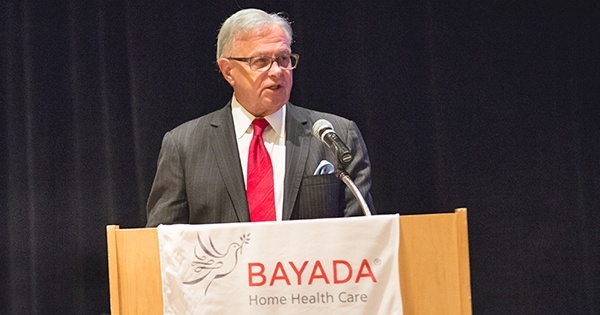 BAYADA Home Health Care Chief Marketing and Government Affairs Officer David J. Totaro was recently elected chair of the Partnership for Medicaid Home-Based Care 2015-2016 board of directors. The Medicaid Partnership is comprised of leading home care providers and managed care companies from around the country seeking to work with government leaders to promote access to cost-effective, high-quality Medicaid home care services.